The Tight Light lamp is fixed to the wall in a sleeping ÒTÓ position, diffusing light above and below its body. 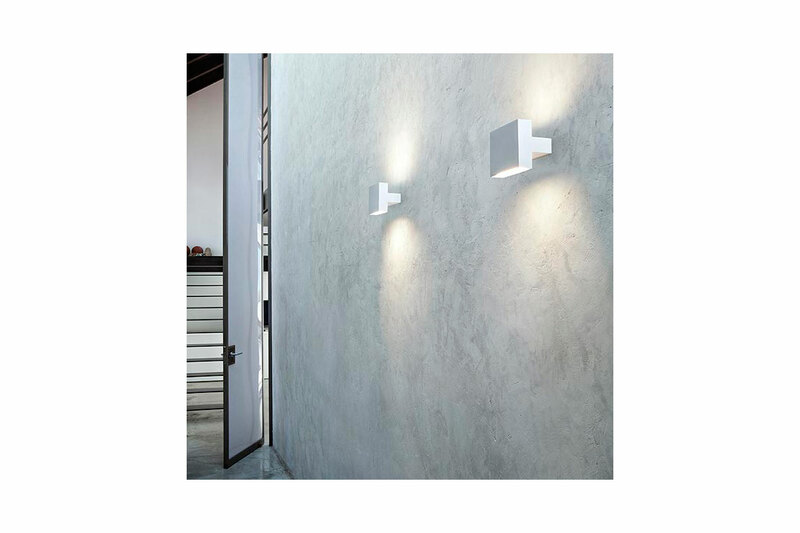 Designed by Peiro Lissoni, it is a functional lighting object with a modern and minimalist appearance. 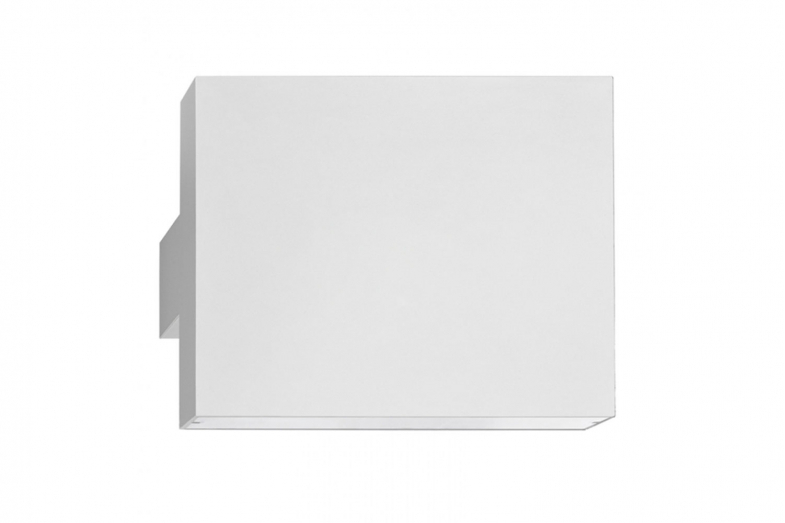 Painted in white, its body is made of extruded aluminium, where lateral friezes in pressofused aluminium is turned up to 45¡ on digital control for the perfect mating with the lamp body.